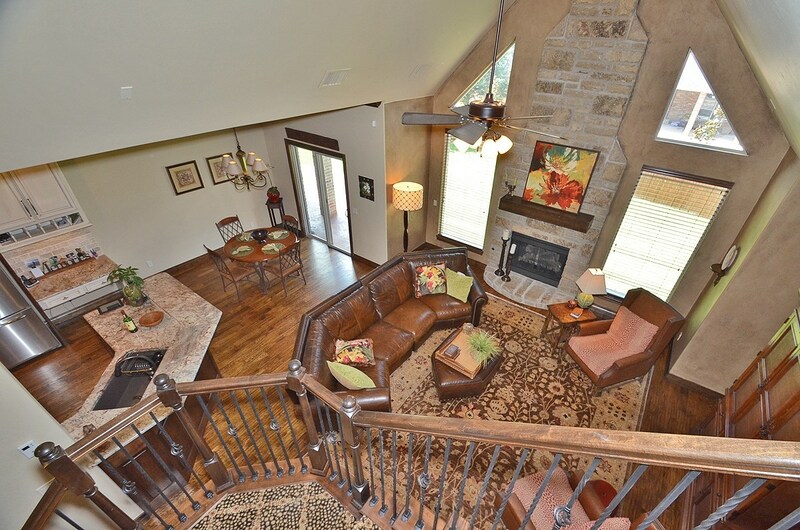 Click here to see all homes for sale in Twin Bridges. Twin Bridges is a great community for those who are looking for a neighborhood packed full of amenities for everyone! 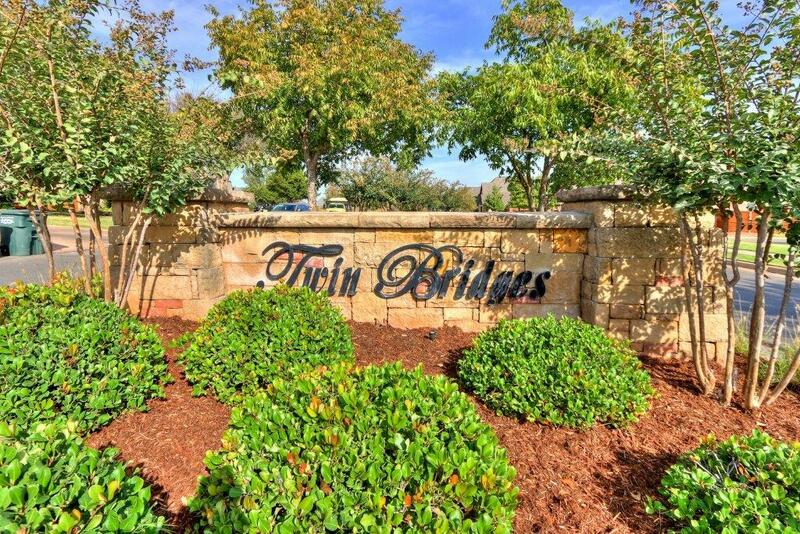 Twin Bridges features a neighborhood playground, workout facility, club house, walking paths, splash pad, stocked ponds, pool and even elegant water features adorn the entrances! Lovely winding streets will carry you around the neighborhood that is filled with gorgeous exteriors decked out with amazing landscaping, beautiful stone and wooden details – and the interiors are just as beautiful and magnificent as the exteriors. 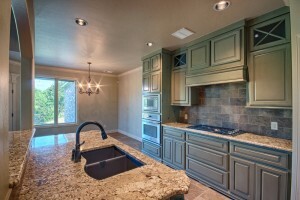 Often showcased in the Parade of Homes – the momentum continues to grow in this amazing community year round! Located between Broadway and Bryant on the east and west, and Sorghum Mill and Coffee Creek on the north and south side. Easy access to downtown Edmond, Schools, University of Central Oklahoma and many restaurants and shopping options are nearby on Covell. BONUS: If you love to golf, there are several courses nearby! 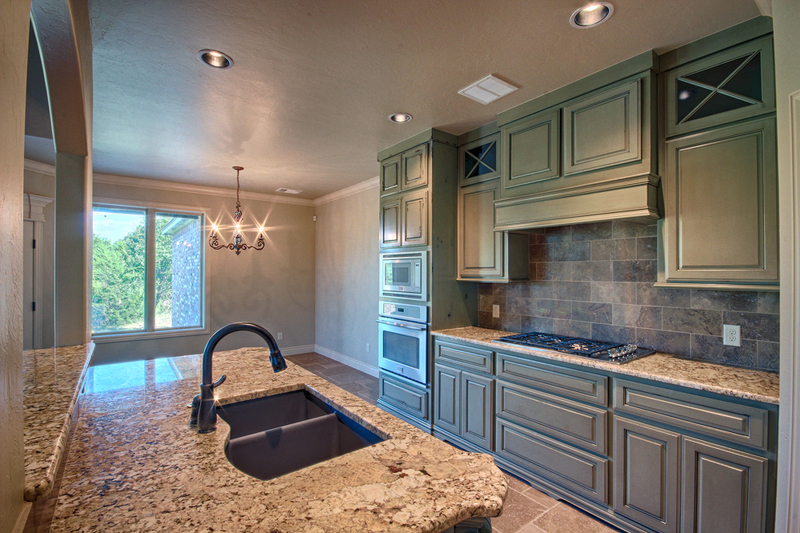 There are homes of various sizes between just over 2100 square feet all the way up to above 6300 square feet – whatever space you desire, you will find the perfect home to fit your needs in Twin Bridges!